Updated. 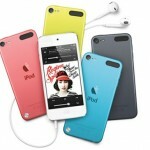 The Apple Online Store is back. 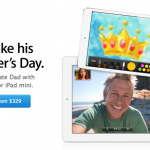 Please see: "Apple Pushes Father's Day iPad Sales In Updated Apple Online Store." The Apple Online Store is temporarily closed for business, having shut its virtual doors at around midnight EST, from what we understand. While Apple usually takes the website offline in order to add new products, or to tweak its existing lines of Macs, iDevices, software, and accessories, the Cupertino, Calif. company also shuts the Apple Online Store down in order to perform essential maintenance, from time to time. 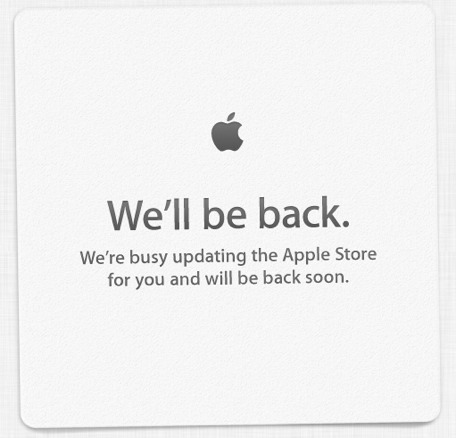 As such, with WWDC 2013 still a couple of weeks away and no iDevice refresh expected to arrive until fall, we're of the opinion that the present unavailability of the Apple Online Store isn't worth getting excited about. Though, of course, we'll update this article once the website goes back online, including any notable changes to the virtual store - if any appear, that is. In the meantime, see: Tempo Gets Smarter With Event Sharing, Gmail App Integration And More, Pandora Radio For iOS Updated With Facebook Sharing Plus Other Features, and Get More Information From Product, Recipe And Movie Pins In Pinterest For iOS.